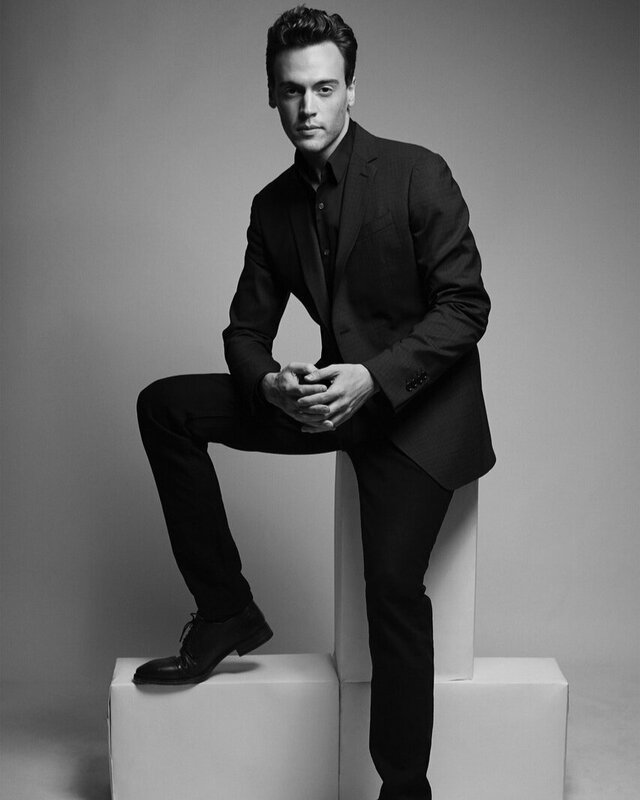 Erich Bergen is best known for his role as Blake Moran on the CBS drama, “Madam Secretary,” now in its 5th season. He recently made is Broadway debut in the Tony Award-nominated Sara Bareilles musical, Waitress. In 2014 Erich starred as Bob Gaudio in the film Jersey Boys, reprising his performance from the national tour and Las Vegas productions of the show. Bergen his original music, and music from his stage and screen career, regularly to sold-out crowds across the U.S. and U.K. Erich’s new music will be available later this summer via major digital download and music streaming services.